Domain names for branding your start-ups. Buy Domain Names There are 34 products. DigitalSpice.com is available for sale! 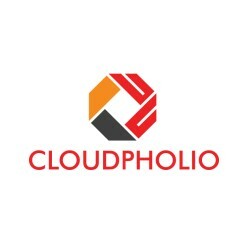 Cloudpholio.com is available for sale! 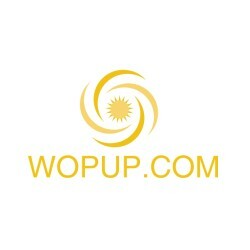 wopup.com is available for sale! 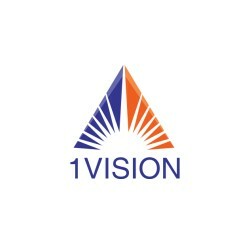 1Vision.org is available for sale! 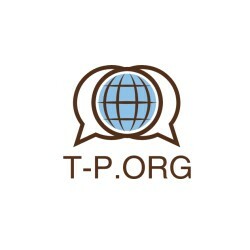 T-P.org is available for sale! 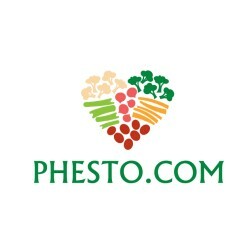 phesto.com is available for sale! 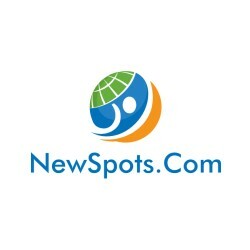 NewSpots.com is available for sale! 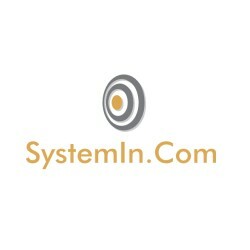 SystemIn.com is available for sale! 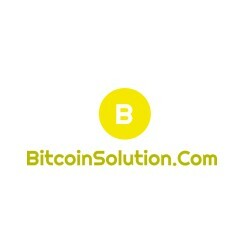 BitcoinSolution.com is available for sale! 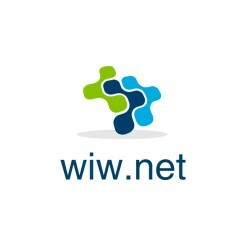 wiw.net is available for sale!